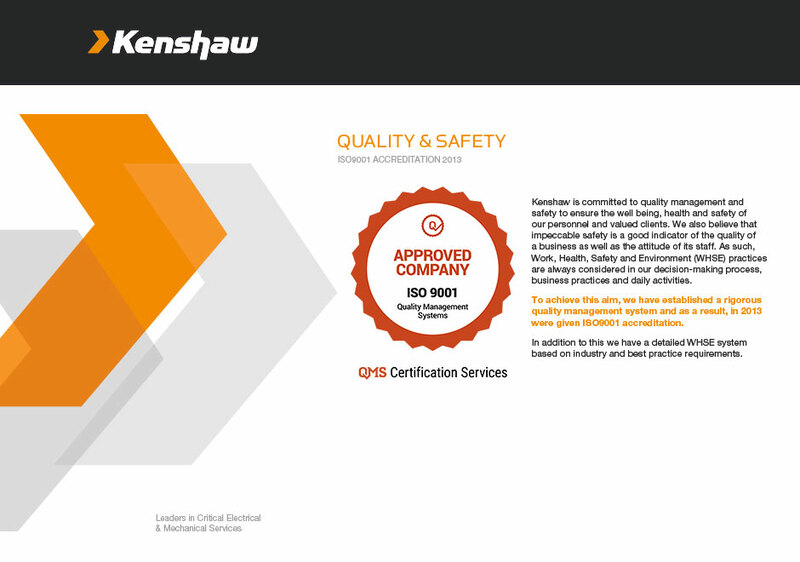 Kenshaw has been collaborating with various railway clients since 2005 to design and custom-build rail specific diesel generator sets and canopies for emergency power applications throughout the New South Wales, QLD and Victorian Rail Network. 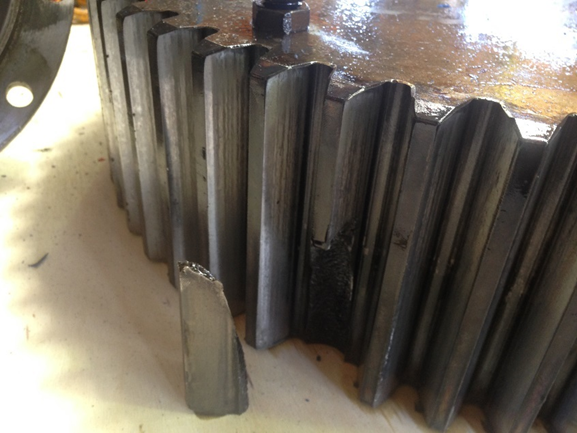 NDT preform monthly Vibration Analysis (VA) on the sites critical Gearboxes, Pumps, Sizers and Conveyor motors. 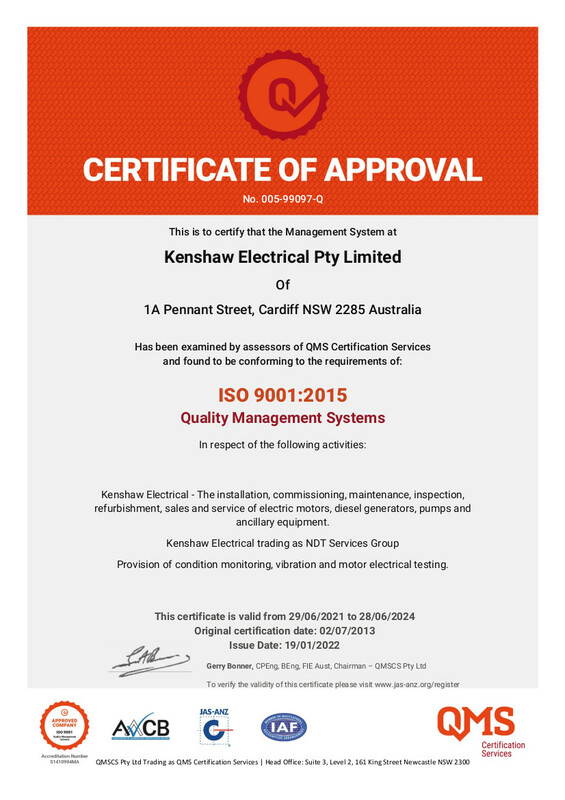 Kenshaw Electrical was engaged by IS Systems to partner for the electrical installation of the processing equipment on the new Fuchs Lubricants blending plant in Beresfield NSW. This project has enabled Club Taree to now operate through any local power outages without any disruption or loss of services to the local community. 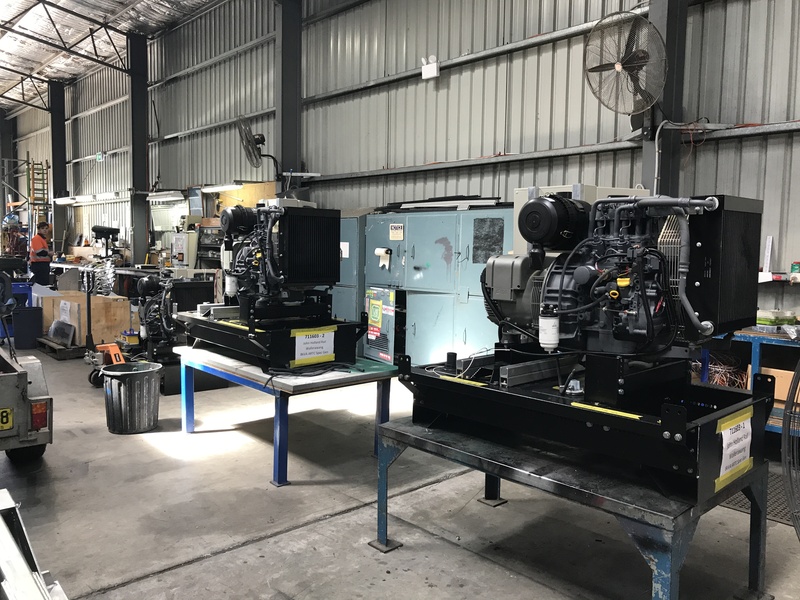 Design, supply, install and commission as a turnkey operation 4 x 2250KVA Cummins diesel generators operating in two groups of two, complete with all equipment required for their operation. Installation of 2 1400kva generators to provide emergency back up power for the new Stage 3 installation at CDC where a consistent and uninterrupted power supply is critical. In order to identify and assess the areas exposed in the event of a major equipment failure, the client sought the specialised electric motor experience of Kenshaw to document and register critical path electric motors across their entire Coal Handling Preparation Plant (CHHP) and bulk handling facilities. Kenshaw provides Arrium a timely and efficient motor maintenance capability ensuring the ongoing reliability of production process equipment installed at their Waratah facility. 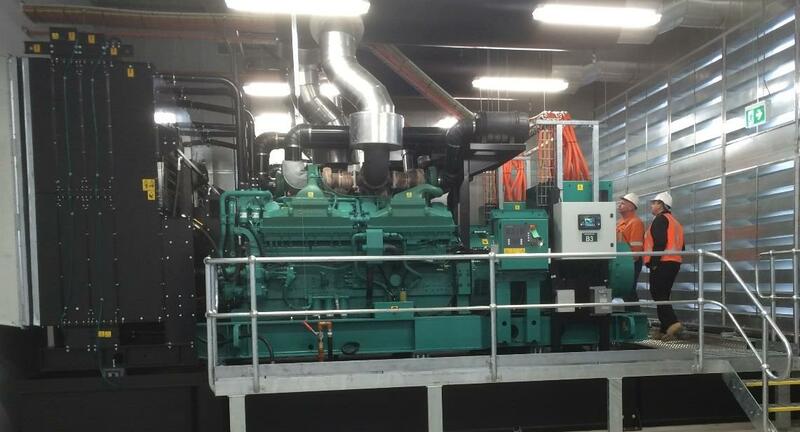 Emergency Back up Power generator for the NSW Health Northern Data Centre at the John Hunter Hospital Rankin Park NSW. Since 2010, Kenshaw has been supplying spare critical electric motors for NCIG's new coal loading facility located on Kooragana Island in Newcastle, NSW. Emergency Back up power generator for the critical NSW Transport Management Centre which provides logistical traffic support to NSW. Scheduled Generator Servicing and emergency breakdown response. NDT Services Group provides PWCS with timely & efficient motor testing services to ensure the ongoing reliability of production and process equipment installed at their Kooragang and Carrington facilities. NDT Services Group provides Hatch with timely and efficient motor testing capabilites to ensure the ongoing reliability of production and process equipment installed at their numerous facilities.